Our Business cover furniture stores,exclusive shops and hotel projects . 1. 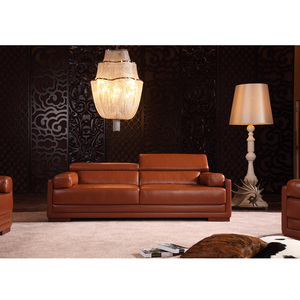 What you can do9 We are specialized in manufacturing fabric sofa, Latex sofa and sofa chair. Our business including furniture store, projects and franchisee. 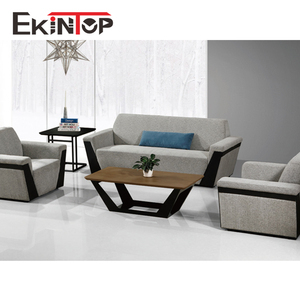 Is a modern furniture manufacturer specialized in making and selling middle and high grade office furniture. 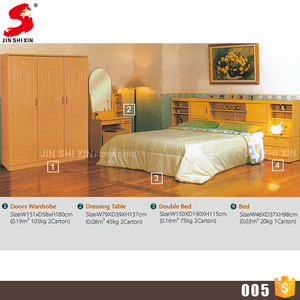 Jinshixin furniture insists on the operation principle of "customer satisfaction". 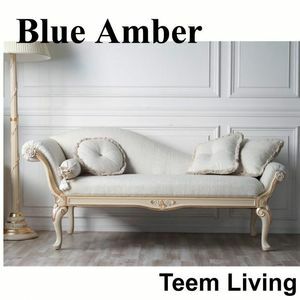 We are a large furniture enterprise with solid wood, pannel, office and four manufacturing plants. Foshan Maka Furnishing Co., Ltd.
You can tell us your trust angency in China to arrange the transport or ask them call us. 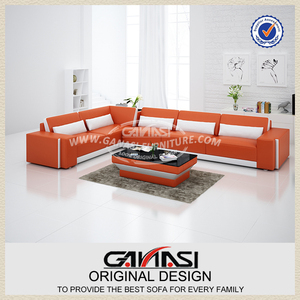 Most importantly, we can design the sofa as your own thought and requirement. Please contact with our sales and get the catalog for your reference! )Offer lifetime consultation on problem occurred d. )Offer lifetime consultation on problem occurred d. Quick response, all your inquire will be replied within 24 hours e.
3. What is your ODM/OEM service9 We warmly welcome customer's design and idea, we have a R&D team of 20 stuff, 24 hours standing by customers' new project. 4. What is your export market9 WE mainly export to Mideast, Southeast Asia, America. 5. What is your MOQ(minimum order quantity) Our MOQ is 20 sets at least(any item), less than that, eight the production is difficult to arrange or the freight is not economy. Any small problem happening in our furniture will be solved at the most prompt time. ,so far we enjoy a good reputation and keep good relationship with all of our customers . Hope to cooperate with you and hope that our products will offer you a leisurely enjoyment. "New designs 2018 Top Quality Furniture Best Price Fabric Modern turkish sofa furniture "
Foshan H&T Furniture Co., Ltd. In last three years, we expanded our production base annually to fulfill overseas orders. We are also able to handle any designs that you may need to target at you own market. We expanded our production base annually to fulfill overseas orders in last 3 years! 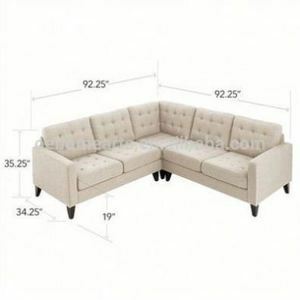 Alibaba.com offers 2,009 furniture prices turkey products. About 21% of these are living room sofas, 15% are bedroom sets, and 2% are coffee tables. 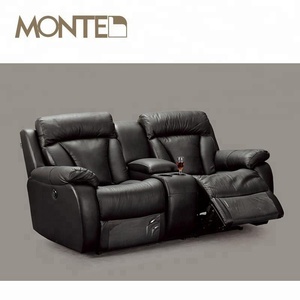 A wide variety of furniture prices turkey options are available to you, such as living room sofa, bedroom set, and garden sofa. You can also choose from fabric, wood, and genuine leather. As well as from bedroom furniture, set, and office furniture. And whether furniture prices turkey is modern, or antique. There are 1,927 furniture prices turkey suppliers, mainly located in Middle East. The top supplying countries are Turkey, China (Mainland), and Germany, which supply 67%, 32%, and 1% of furniture prices turkey respectively. Furniture prices turkey products are most popular in Mid East, Domestic Market, and Eastern Europe. You can ensure product safety by selecting from certified suppliers, including 549 with ISO9001, 390 with ISO10012, and 60 with Other certification.